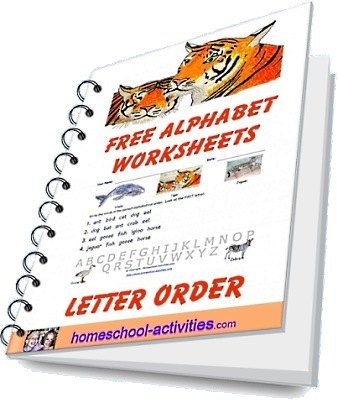 Our free alphabet worksheets are specially designed by one of the very few second generation homeschooling families as printable alphabet letters for your child to copy as fun handwriting practice. They're illustrated with unique animal pictures drawn by my homeschool daughter Catherine. That will appeal to your child and make learning the alphabet fun. 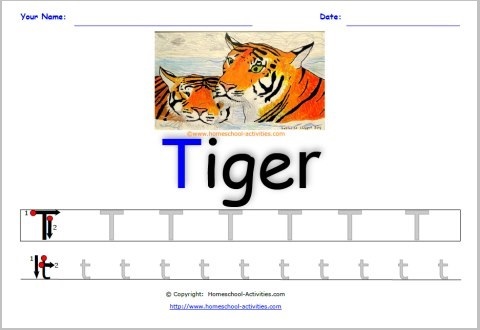 Seeing my daughter Catherine's lovely homeschool pictures of tigers, yaks and unicorns should help encourage your child to practice their own letters. Especially when they belong to some of your child's favorite animals! You'll also find ideas on teaching the alphabet so you can work out the method which suits your child best. 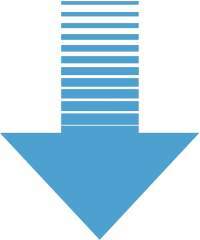 "Great with kindergarten and first graders to prevent letter and number reversals." My homeschool daughter Catherine has illustrated these worksheets for you. 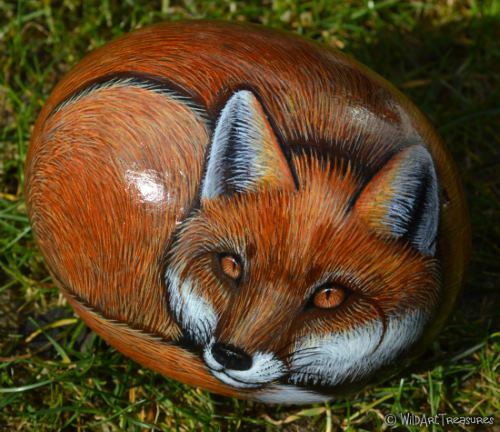 She has set up her own on-line shop where you can get wonderful gifts of like this painted rock fox, animal jewelry and spirit totems. Writing the alphabet is even more fun when all the drawings are by another child! 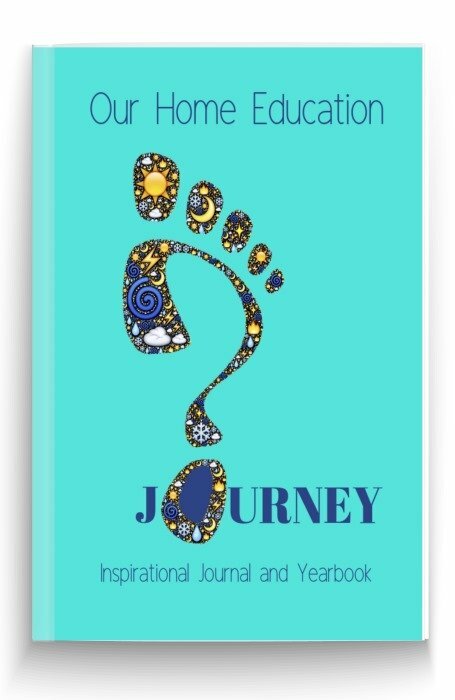 I've seen loads of printable alphabet worksheets (and bought many myself) which are rather dull; I wanted to use of our homeschooling experience to create something unique. Nothing would please us more than for you to use our free printable alphabet worksheets for handwriting practice with your child. 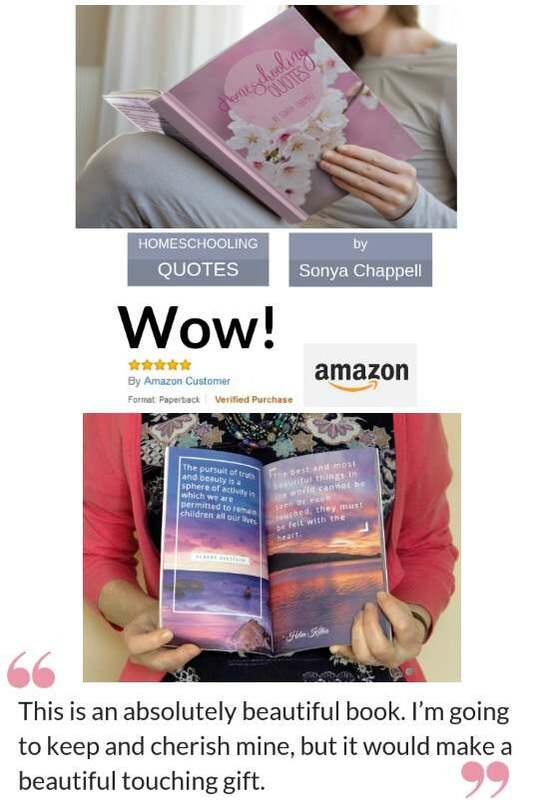 Website owners and commercial organisations - please note these homeschool images are by my daughter Catherine and copyright protected. 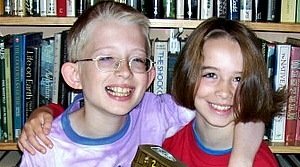 Before you begin, I thought I'd share my homeschool experience of what worked with teaching handwriting to my children William and Catherine. I can help partly because I've seen teaching from both sides. 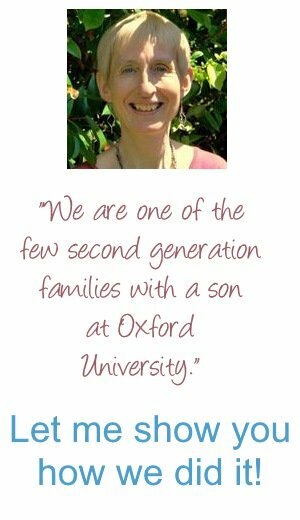 Catherine took to writing like a duck to water, while my son William found it a long hard struggle with quite a few tears along the way. So I do know what it's like when writing isn't fun however hard you try and the world seems to be breathing down your neck. 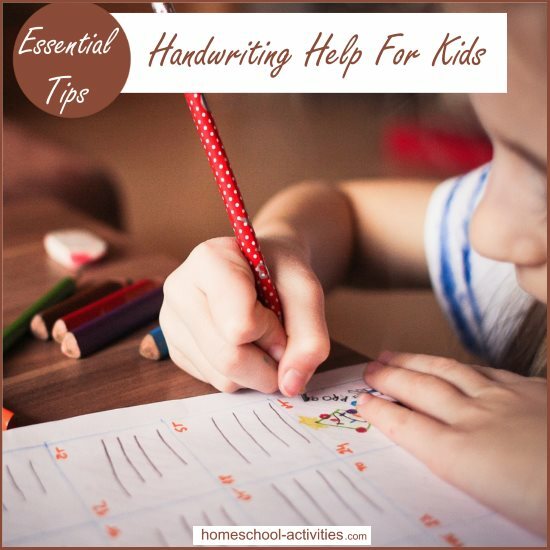 You can find ideas to help teach handwriting in this page which also has ideas for more free practice worksheets. Start at the numbered red dot. When it comes to teaching the alphabet it's best if you say the letter out loud first and show your child how to write it. Trace over the gray letters. Try a bit of fun multi-sensory learning before your child actually tries writing the letter themselves. That all sounds rather grand, but all I mean is that obviously if you can get your child to make the correct shape in the air, in some sand, - even on your back with their finger - BEFORE they begin using one of our free homeschool printable worksheets you'll encourage them to 'see' letter shapes in their mind in lots of different ways. 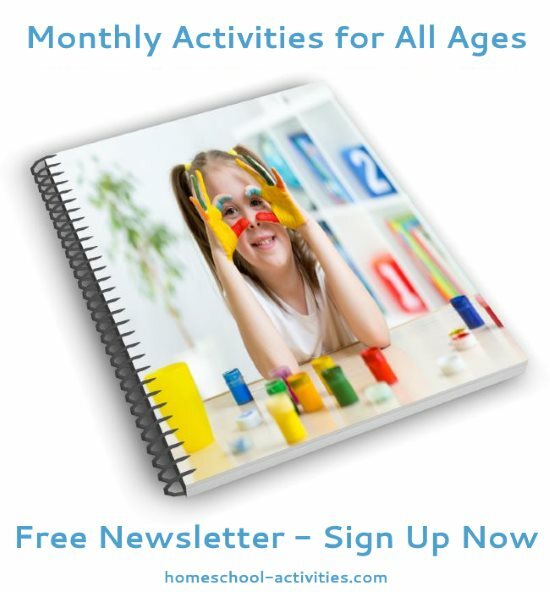 If you want a fantastic place to find alphabet resources which help with multi-sensory learning, check out Lee's page on printable alphabet letters. 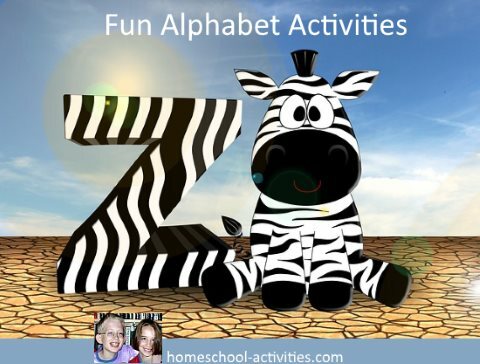 Her suggestions make learning alphabet letters decorative, fun and part of everyday life with printable alphabet letter posters, prints and flash cards for homeschool. 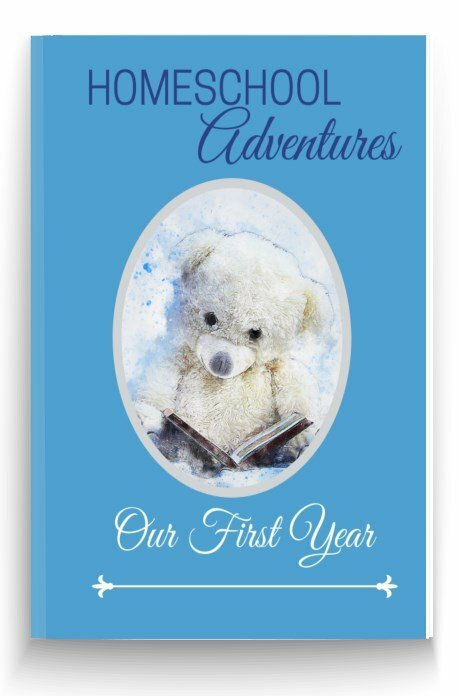 She's also got lots of ideas for creating colorful alphabet art and a learning center in your child's playroom or bedroom with a peel and stick decal set that goes with your childs' interests and decor. 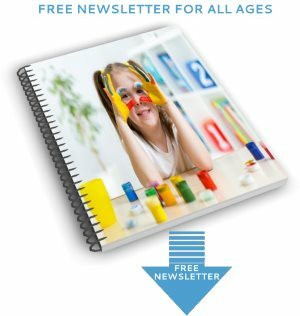 You'll see that you can download our free homeschool alphabet worksheets at the bottom of this page. Also, if you go to our free page of alphabetical order worksheets, you can put all that handwriting practice to good use by putting the letters in the correct order. We've also made some free homeschool printable alphabet templates for you to download. 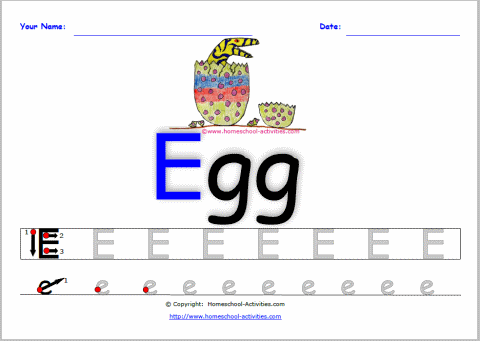 You can use them as extra alphabet worksheets. As you'll see from our preschool alphabet activities, it's good to pick a time when both you and your child feel like it. You'll need plenty of energy and enthusiasm so check your reserves to see how much you have left before you begin! 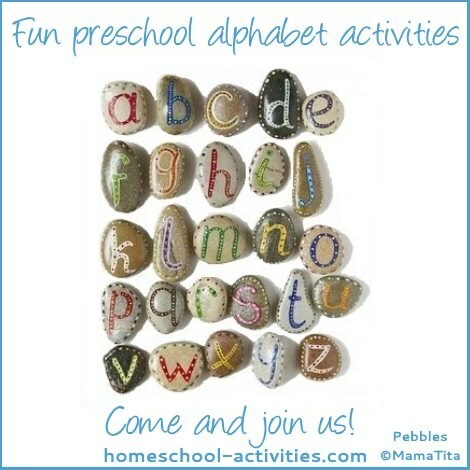 Keep it short; why not start with one free printable alphabet worksheet and leave it there? Add in some free activities to make things fun. 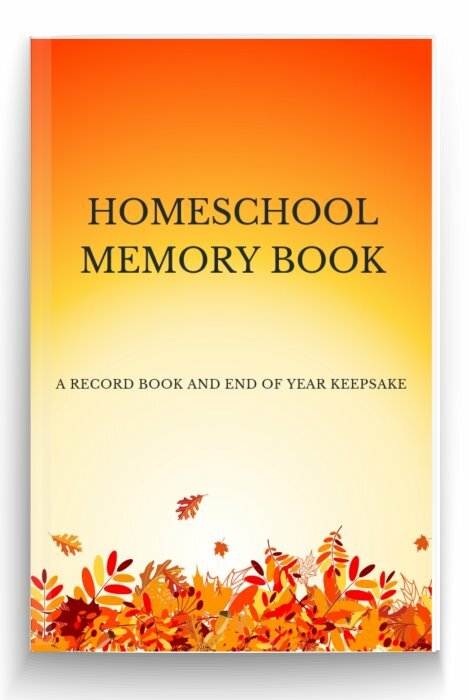 Go on a letter treasure hunt, make a letter book and play homeschool card games. Teaching the correct letter formation for handwriting practice is a great help, especially when it comes to joined up writing later on. 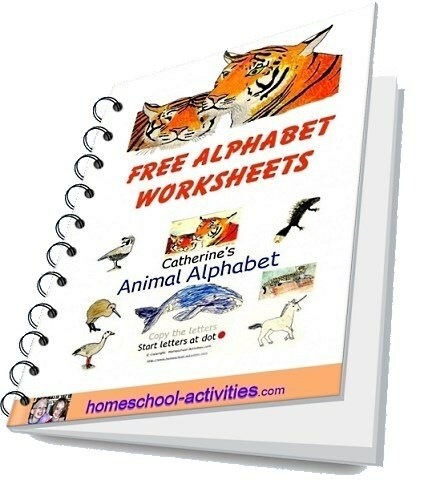 The most fascinating thing about making these free alphabet letter worksheets was that the more printable worksheets and books I looked at, the more I came to realize that there is not one accepted, universal, method for handwriting practice. For some letters, one alphabet worksheet tends to show one way - and another something slightly different. And you may find your child's teacher uses yet another method for teaching handwriting. I have to say I find this rather astonishing! The good news is that it may stop you from sharing my mistake and being too overly rigid when it comes to handwriting practice. 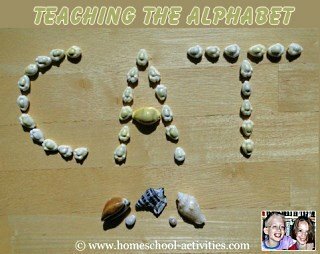 I have selected the most common and straight-forward recommended ways of letter formation to use in our free printable alphabet worksheets. 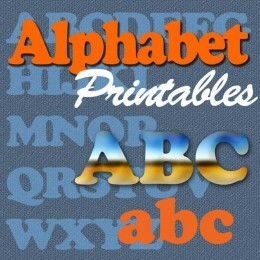 Play alphabet games and make each free printable worksheet fun. Can your child think of any other animal which starts with an 'A'? What letter in the alphabet does your pet's name start with? 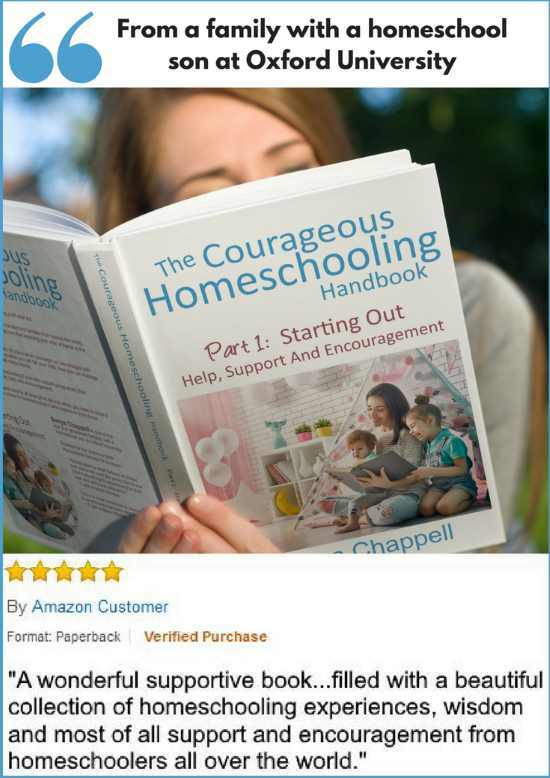 You'll see we use 'fun' approach to learning to teach homeschooling reading in our free curriculum activities. 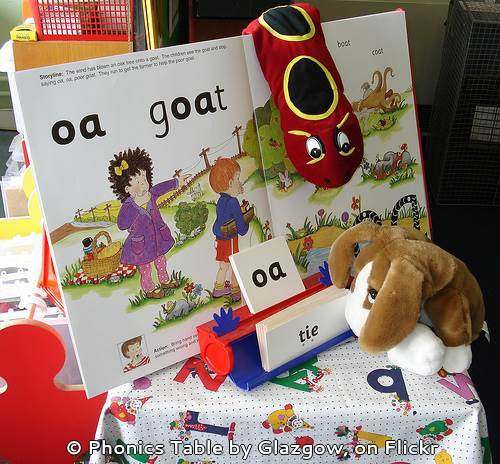 And we help you find out the basics of phonics in case you think that might help your child learn to read. 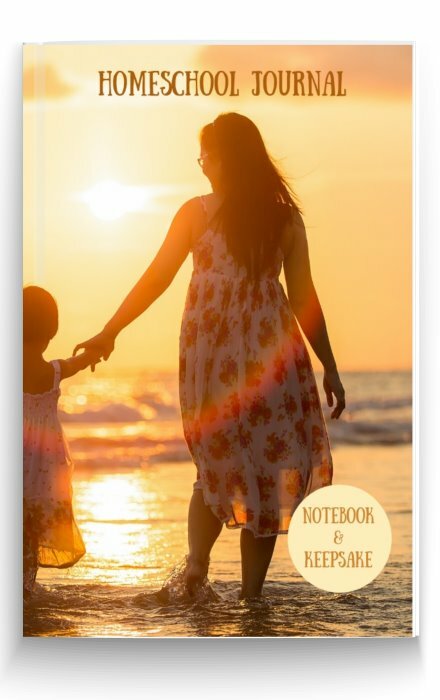 If there's just one thing I hope to reassure you about, it is that writing does come in the end, but ONLY when your child is ready. 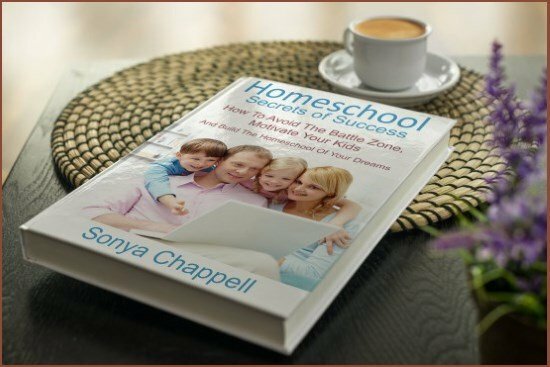 You'll find lots of reassurance, ideas and suggestions from homeschoolers who replied to a question from a Mom who wrote to ask me: Help! My Child Can't Write. 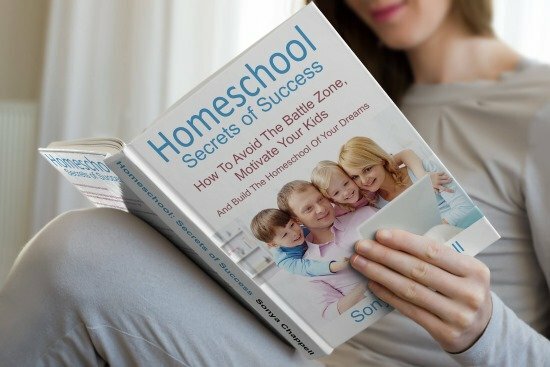 One of the difficulties with homeschooling is that you, as the parent, can feel judged in your teaching skills by how good your child's writing is. I know it's hard, but if your child isn't enjoying writing, try and resist the pressure. It will come in time. 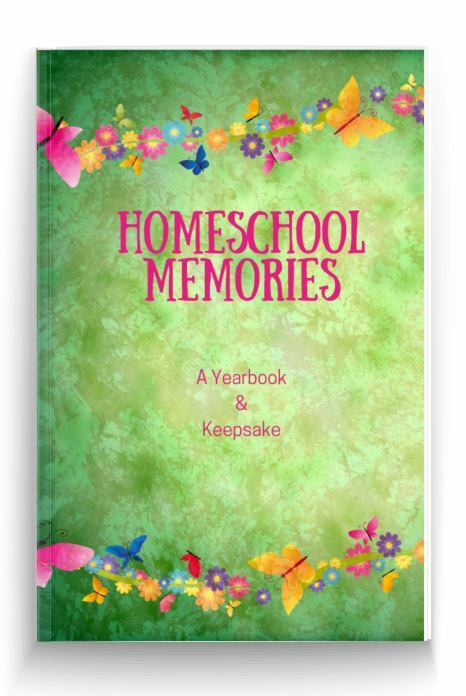 You'll see we have lots of homeschool creative writing activities to encourage your child to write. 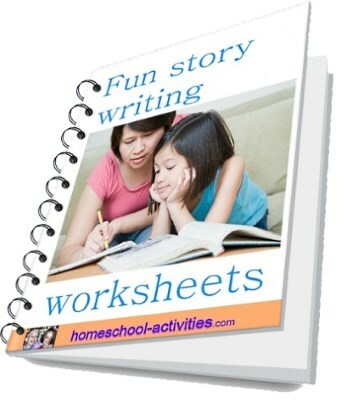 Best of all, if you go to our writing worksheets page, you can download these free printable homeschool worksheets to encourage your child to find writing fun. 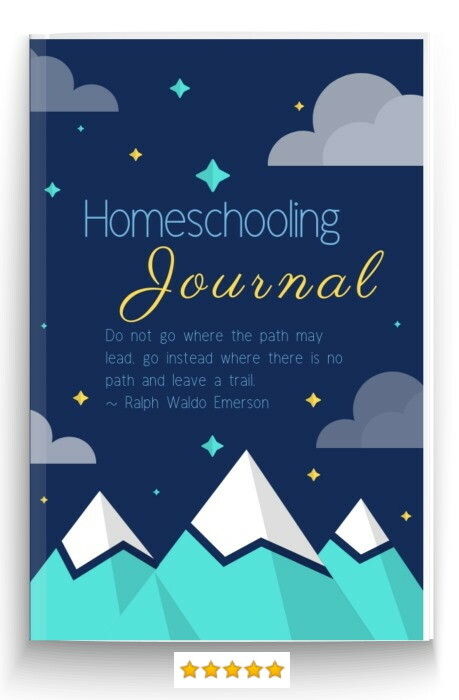 These free printable homeschool letter worksheets will give a solid grounding in handwriting practice. 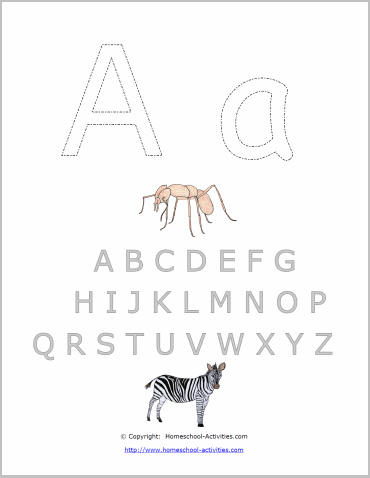 We hope our homeschool alphabet animal list will make handwriting practice fun; I have to confess I thought 'Animal' was rather a long word to start on so you'll find an alternative - the Ant drawing is down to me. And by the time we got to Zebra Catherine felt this was one of those art projects which had gone on rather long - so the rather fat Zebra with a large right ear is also my responsibility! We hope you enjoy using our free printable homeschool alphabet worksheets as much as we enjoyed making them for you.